This week on Fab Finds Friday, we’re taking a break off the fabulous food we have sampled around the city and giving the spotlight to Zomato, an essential food website and app for the eternally hungry. 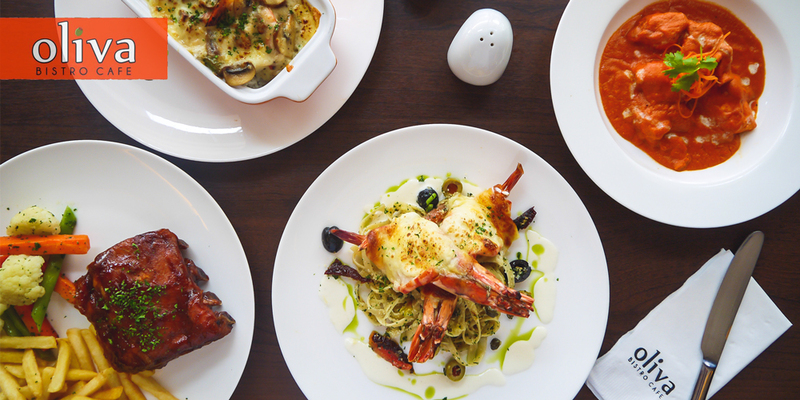 A few months back, while searching for restaurants in The Fort, I stumbled upon this website called Zomato and was greeted by a moving banner with pictures of scrumptious-looking food. Instantly, I fell in love with it and knew that I would be revisiting this site very often. I am such a big fan of minimalist design, and theirs -- dominated by boxes of red, black, and white -- surely captured my taste. Like ClickTheCity and Munchpunch, Zomato is an online directory for food establishments organized by location, cuisine, or budget. 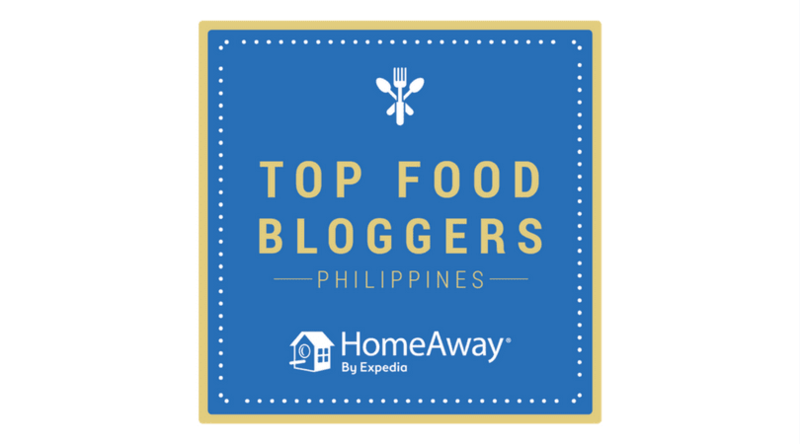 But more than being just a restaurant repository, it is also a venue for the foodie community to discover cool new places to eat and share their dining experiences with fellow food lovers through user reviews. Immediately, I signed up so I could write some reviews myself, beginning with my favorite restaurants. A few days after, I received a mail from Zomato saying that my review for Old Vine Grille has been featured and that I was the week’s winner for their Write for a Bite contest! Imagine how thrilled I was! Two weeks later, I received a Zomato voucher via snail mail—P500 for Dillinger’s 1903 Steak and Brew! How cool is that?! From then on I vowed to regularly drop by Zomato and to write more, to eat more! LOL! 1. 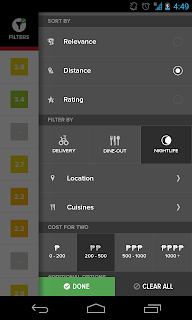 Primarily, I love Zomato’s sleek design and easy-to-use interface. The red, black, and white color theme is perfect as it’s gentle to the eyes. 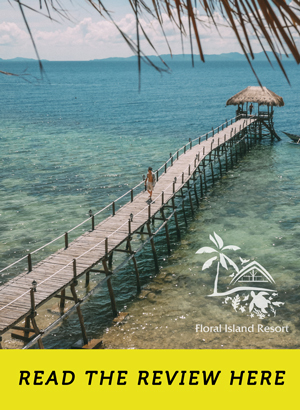 The moving banner containing photos that feature different cuisines are enticing, visually appealing, and engaging – people will surely stay and browse around for a minute or two. When it comes to website design, I choose simple and classy and tend to move away from sites that are over-decorated, wordy, and loud. Whether it’s home delivery you are looking for, or a place to eat out and grab some drinks, Zomato can help you. All you have to do is click the right box (and it’s not that difficult)! Craving for something specific? Just type it in and let Zomato do the search for you. Using filters can narrow down your selection as well. In the screenshots below, I typed “Italian”, then chose “Taguig” as my search location, and a list of restaurants appeared. I also needed Wifi and outdoor seating, so I could work and smoke, so applying a few more filters gave me an even smaller list. 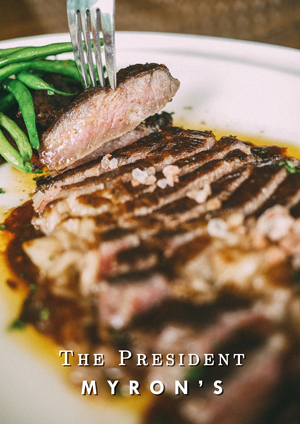 Click on the restaurant name and you get all the essential details like address, telephone number, operating hours, average cost for 2 people, and even a location map. Some establishments put their menu as well, and users can upload pictures of their food and the restaurant as well. Everyone also has access to view the user reviews, but you’ll need to be a member to write one. 2. Emphasis on being a foodie community. Zomato works almost like any other social networking sites, like Facebook. Having an account instantly gives you access to all features – features which are not only limited to searching places or writing reviews, but also includes participating in contests, getting featured, and climbing up the leaderboard. Featured reviews are actually the weekly winners of the Write for a Bite Contest. 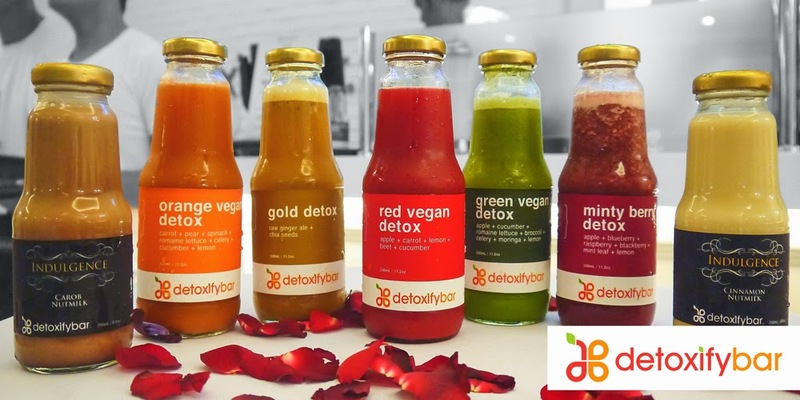 The Leaderboard is composed of the top foodies who have the most number of reviews and followers. Being on it entitles you to certain perks, like getting invited to foodie meet-ups! Best of all, being on the leaderboard and getting featured is not just for the ego, but Zomato truly rewards these avid Zomato users. See next item. 3. Zomato’s “For the Love of Food” tag line. It’s not just a tag line, but rather, Zomato shows how much they value the love for food by giving foodies a chance to win restaurant vouchers in exchange of sharing honest opinions and experiences about their recent restaurant visits. 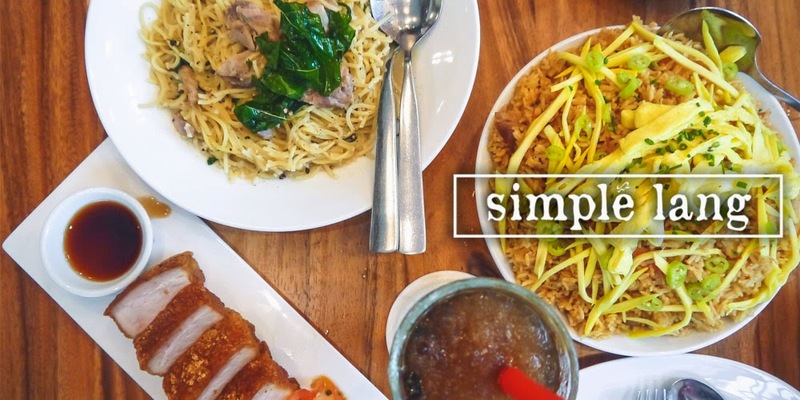 Through the Write for a Bite contest, foodies who have signed up for Zomato user accounts can write their reviews and in effect share helpful tips to diners and constructive suggestions to food establishment owners. The concept is pretty simple: tell us how you feel, we’ll give you free a meal, then tell us about your experience again. What better way to show Food Love by sparking up a possible discussion, by eliciting ways on improving cooking and food service? Not to mention sharing it to the rest of the world! 1. The database is not regularly updated. I typed “Ukkokei” to get the phone number of the newly opened branch of this Japanese restaurant in McKinley Hill, but it turns out it’s not yet listed on Zomato. Same thing for the new pub Pablo’s in The Fort. One time, I wanted to write a review for L.E.S. Bagels but it wasn’t listed yet. Fortunately, Zomato lets you send them a suggestion through the box below. They put L.E.S. Bagels after a couple of days. If your business is being an online directory, I believe you are responsible for being constantly updated and in-the-loop – you have to know what restaurants are opening in what location, even before they do, and yes, even before foodies eternally scouting the city inform you. In addition, the responsibility doesn't stop with being updated. Information should be accurate as well. 2. Use of filters can be made even better by adding Food Hubs. Searching an entire city can be burdensome, so I suggest placing an additional filter that specifies in which landmark the restaurant can be found. For instance, Taguig can have sub-hubs like McKinley Hill, The Fort, or SM Aura. 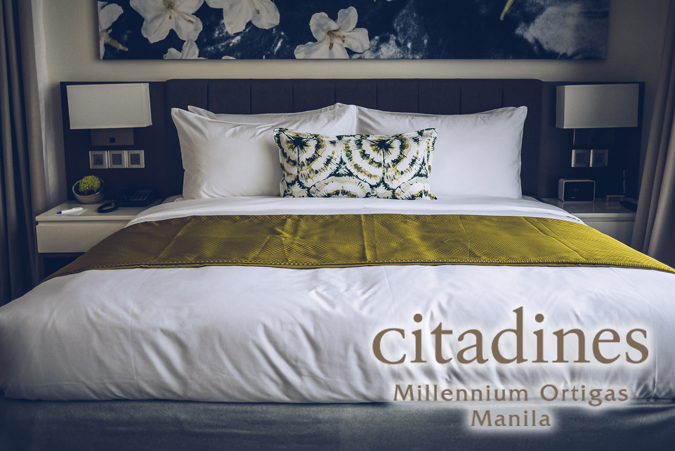 Makati can be further categorized into Greenbelt, Jupiter, or any other popular spots. I know that these hubs can be typed in the location search box, but other people would prefer seeing these selections and just clicking on them rather than having to type them. Speaking of filters, something’s wrong with the filter options in the Zomato app for Android (I don’t know about the other operating systems). 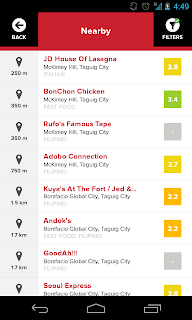 While in McKinley, I searched for nearby restaurants and it generated the below results. So far, so good. However, when I ticked the “Nightlife” filter, it showed me the same results. 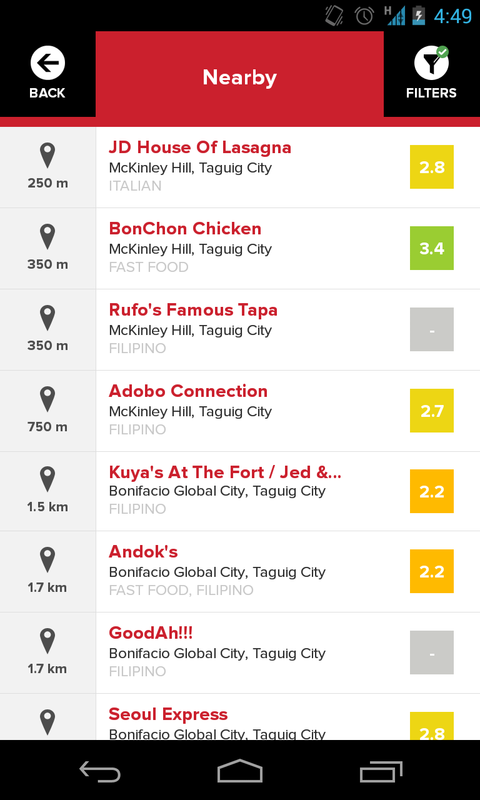 I’m not sure if I can classify BonChon Chicken as a nightlife spot, as well as Adobo Connection. I mean, just because it serves beer and is open until midnight doesn’t mean it’s a nightlife spot. 3. 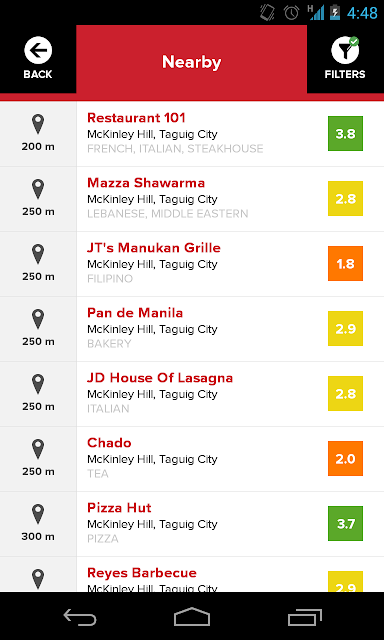 Zomato should definitely expand beyond Manila. I know that it’s a global company, but for the Philippines, it is limited only to NCR. 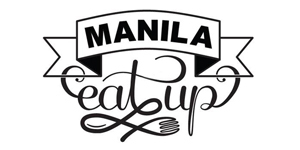 The Philippines is a food-loving country, and as such, the boost of dining establishments is not contained only in the Metro, but also in so many other areas – like Cebu, for instance. 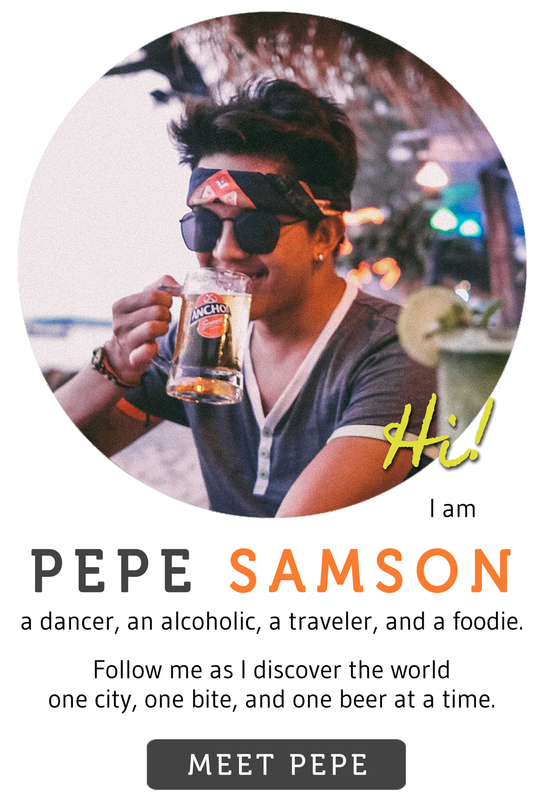 Not only does Cebu have an astounding volume of food establishments, its locals also rely heavily on blogs in choosing places to eat. Reading blogs are definitely of big help, but what if there’s a directory service that just summarizes the basics? And then, once the user has obtained the useful information, he can proceed with reading blogs if he can’t find helpful tips and reviews in online directories. I guess the goal is this: consult Zomato first, before checking out other sites. If I can find everything I need in one site, why do I need to visit others? 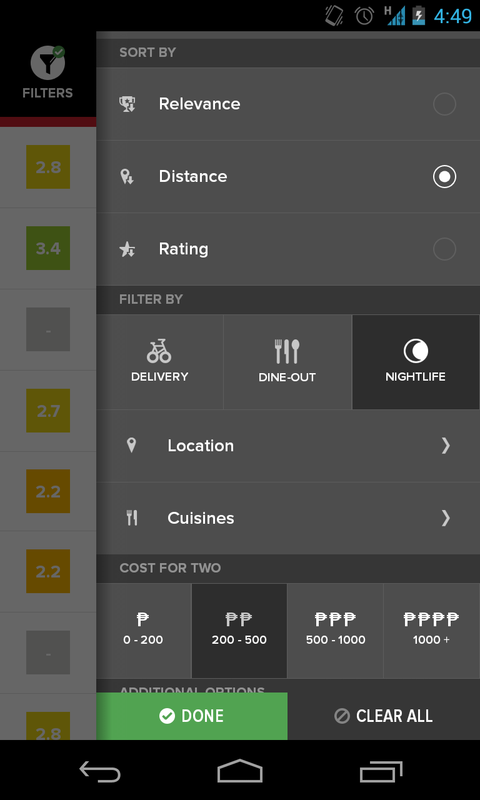 Zomato in general is an incredibly promising website and app, one that I’m sure will grow even bigger in the coming years. It just needs to perfect its functionalities and data management.